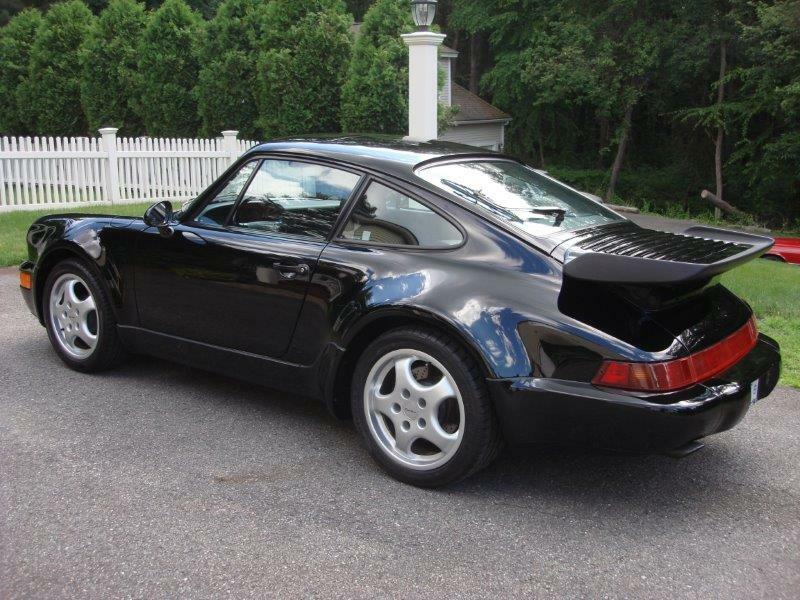 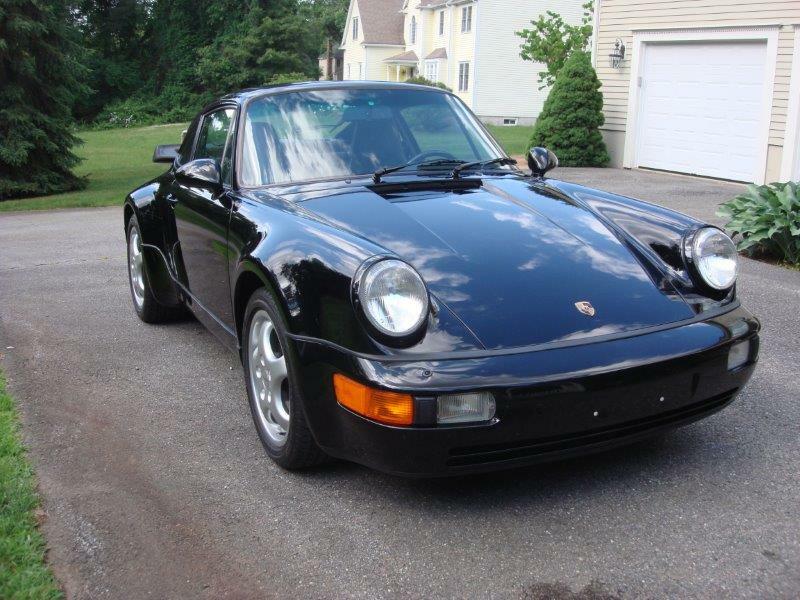 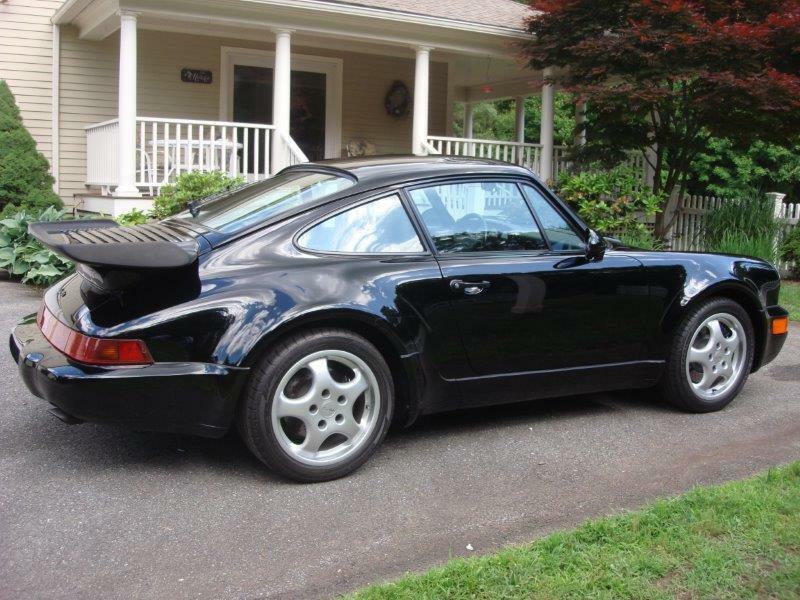 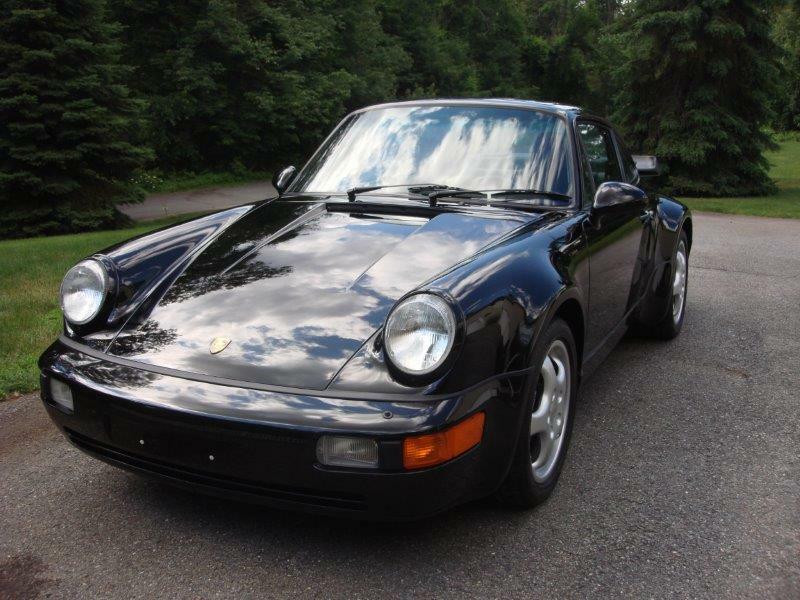 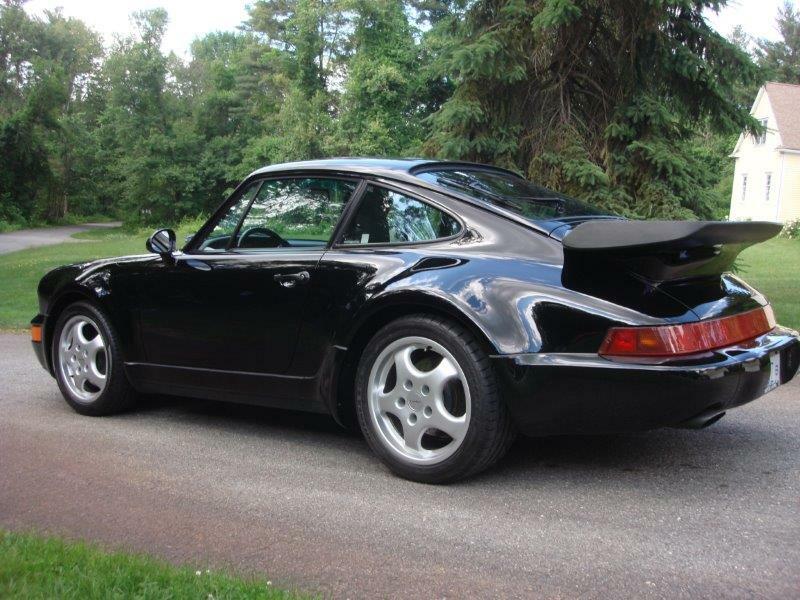 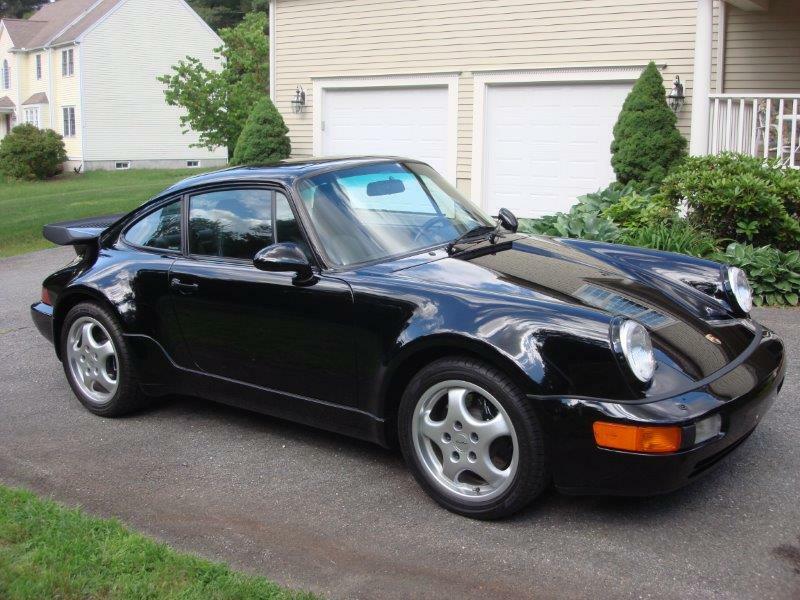 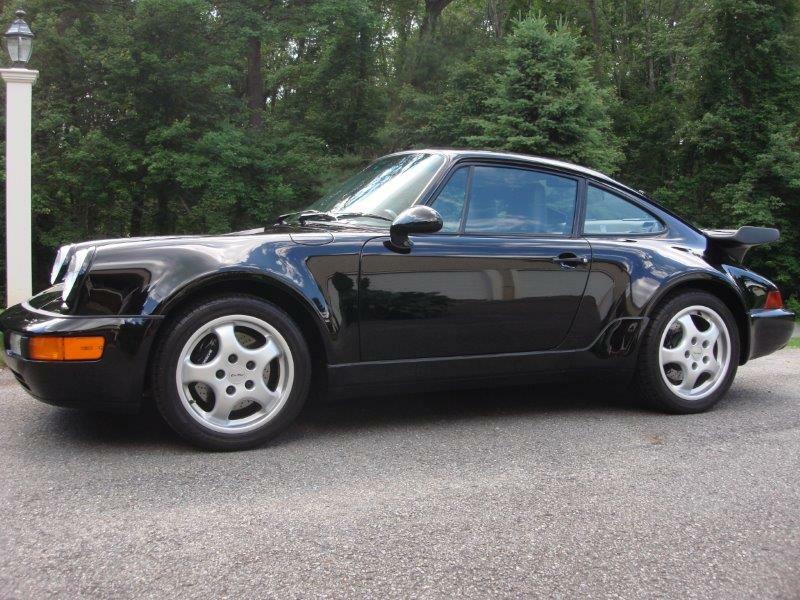 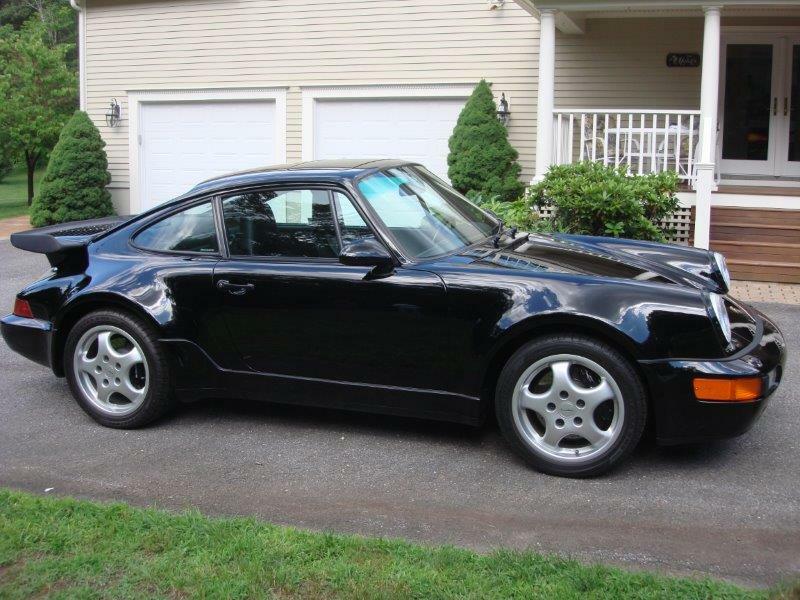 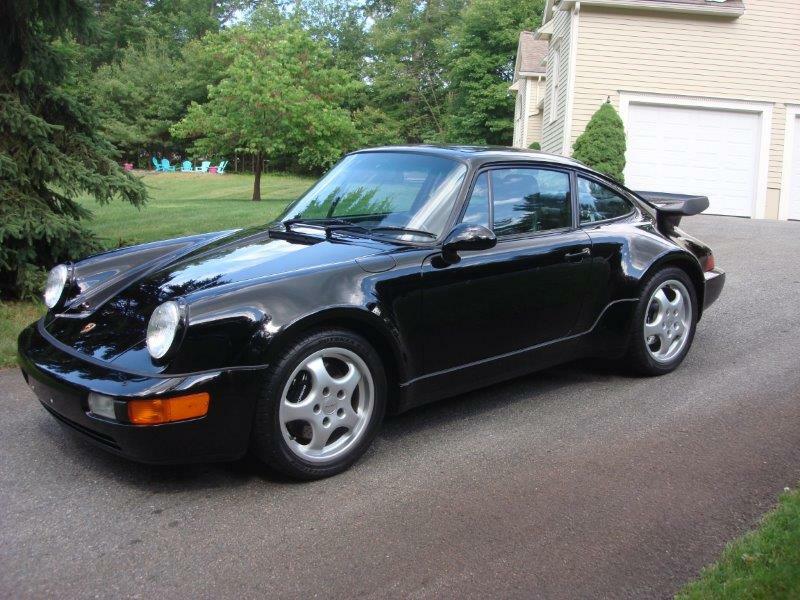 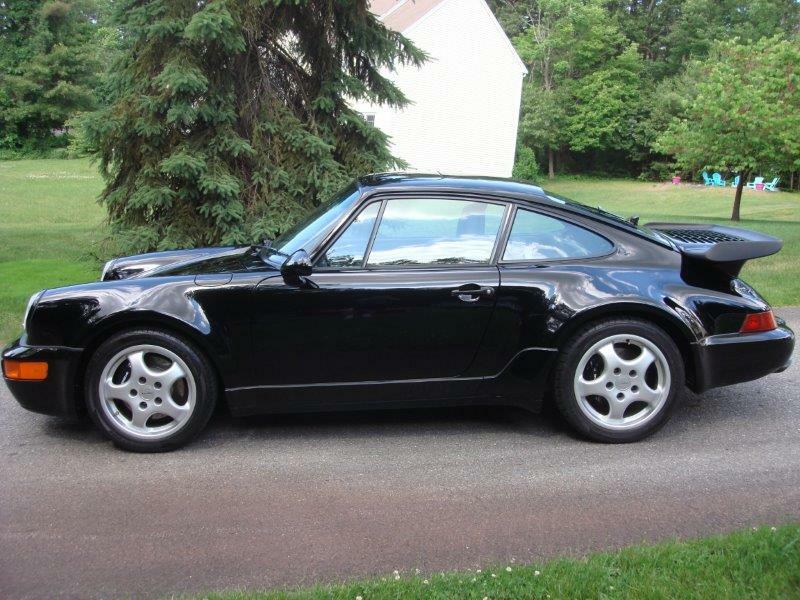 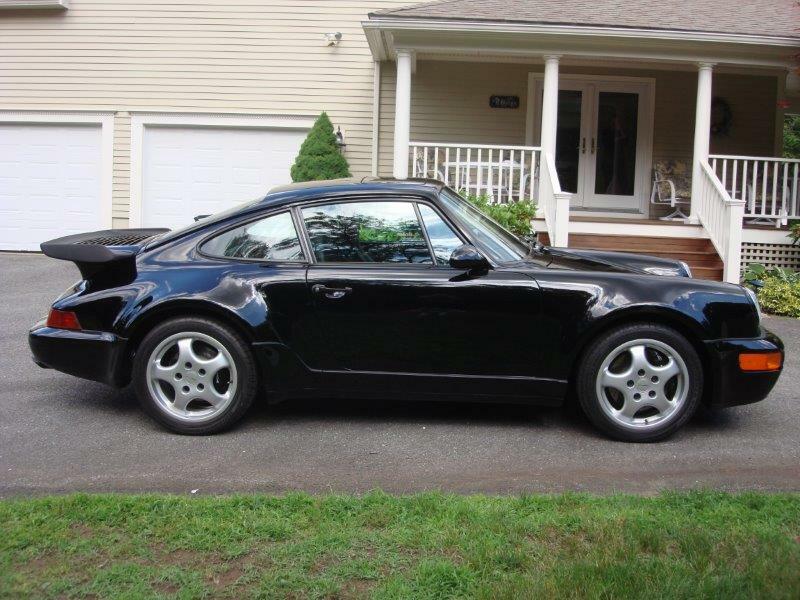 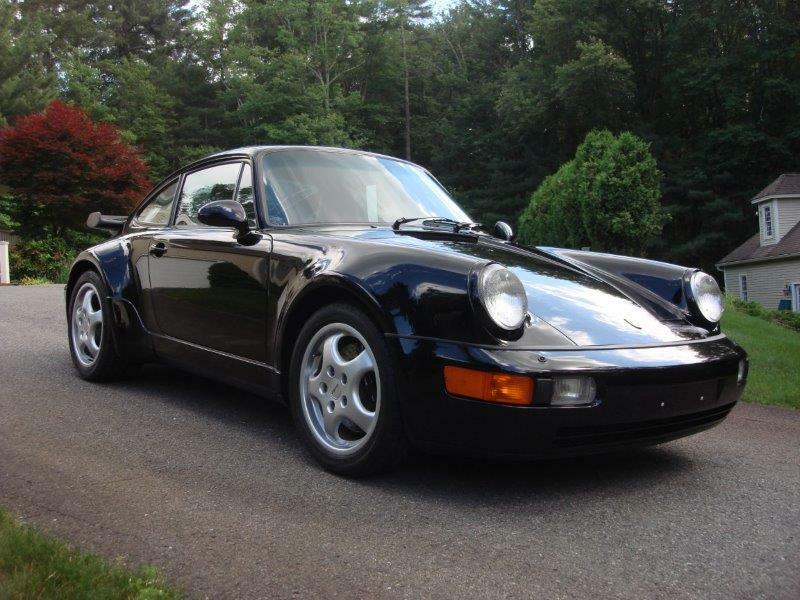 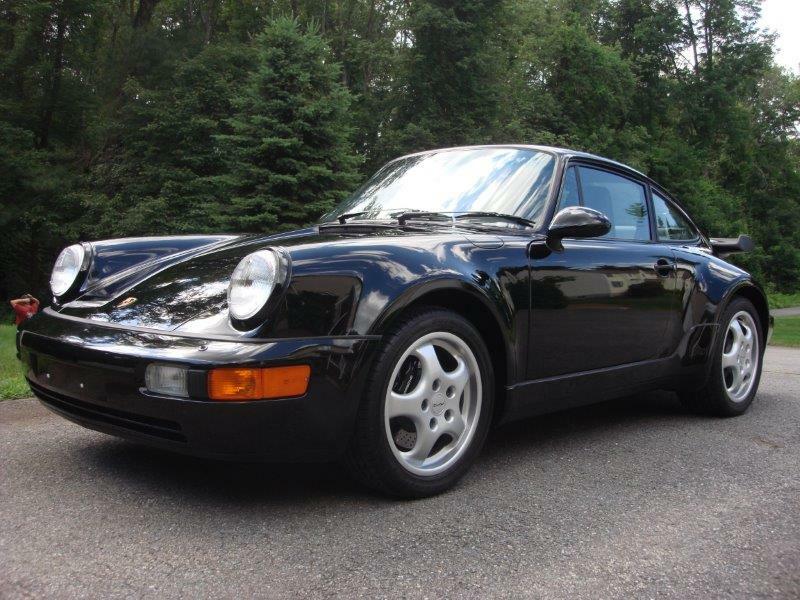 1991 Porsche 911 C2 Turbo, black with incredibly clean black full Supple leather (still smells new). 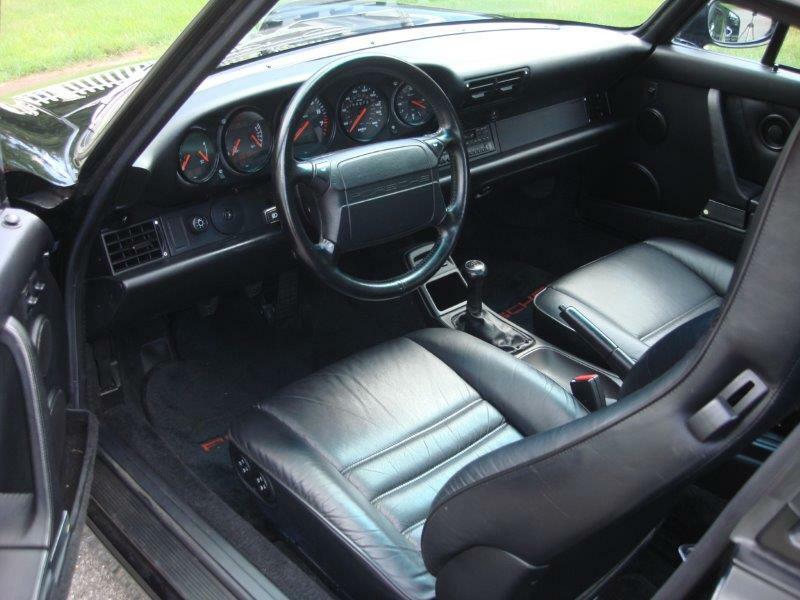 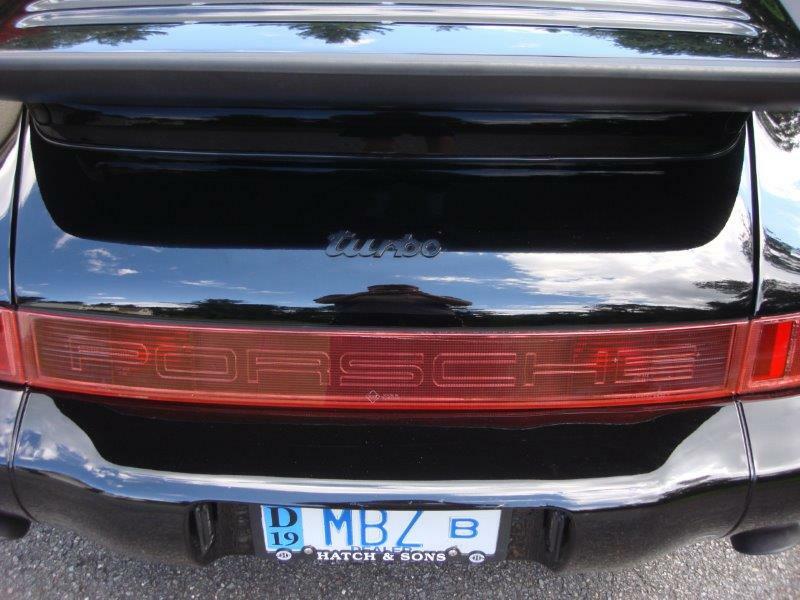 All gauges black trim are still dark and have original luster. 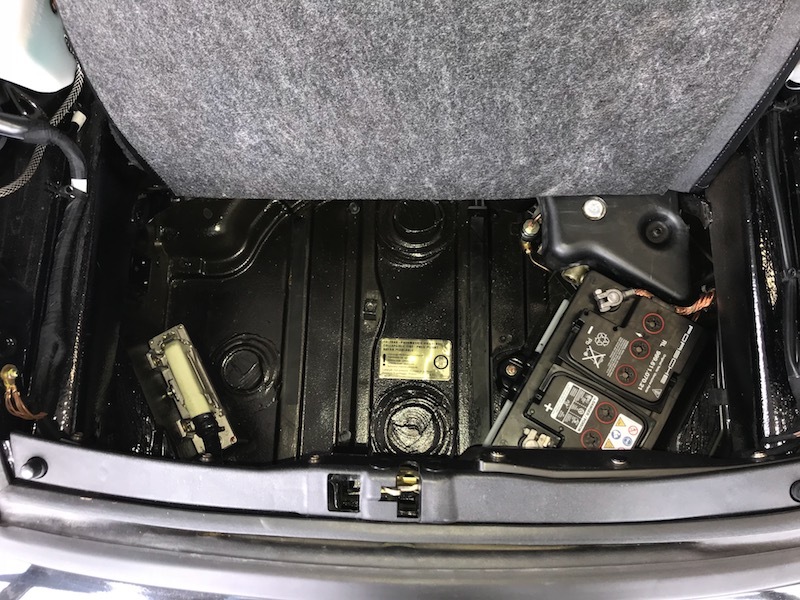 Sunroof, limited slip differential, one owner, dealer serviced. 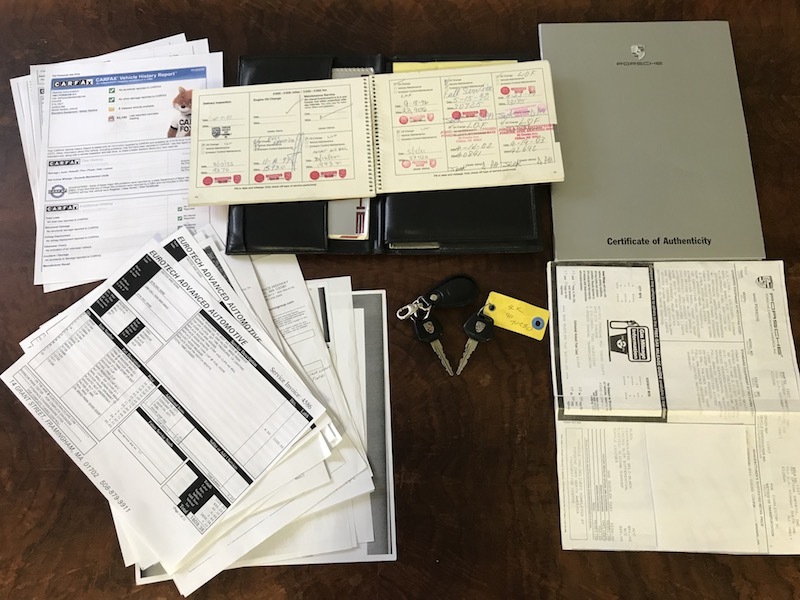 (stamped service book) Completely stock including radio. 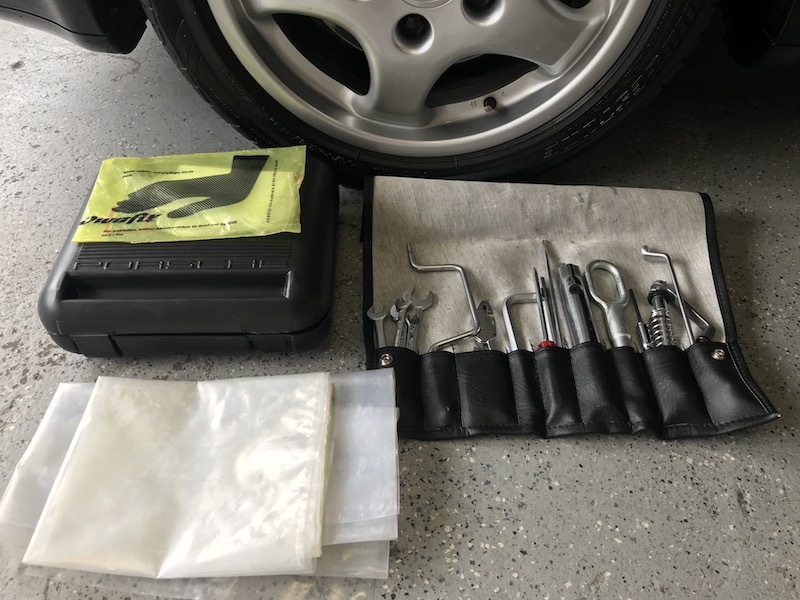 Original books, manuals, tools, spare tire pump, keys and window sticker. 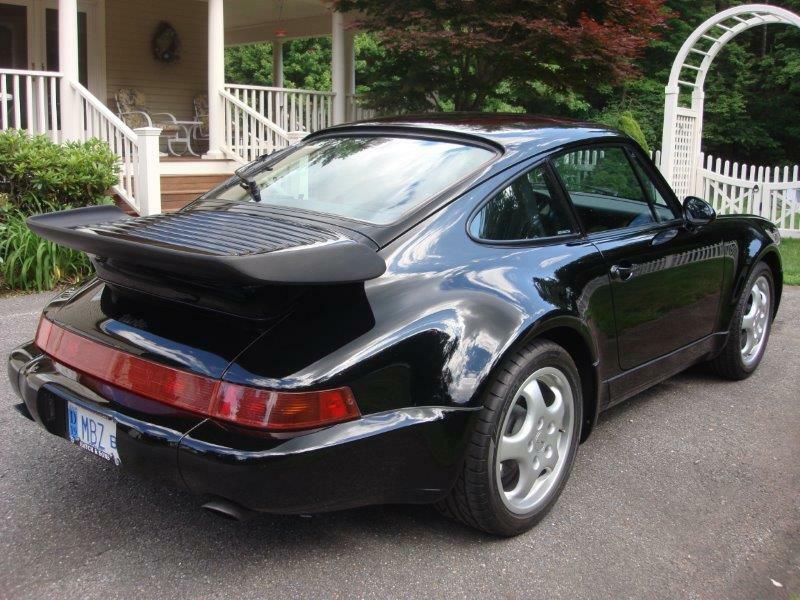 All original panels. 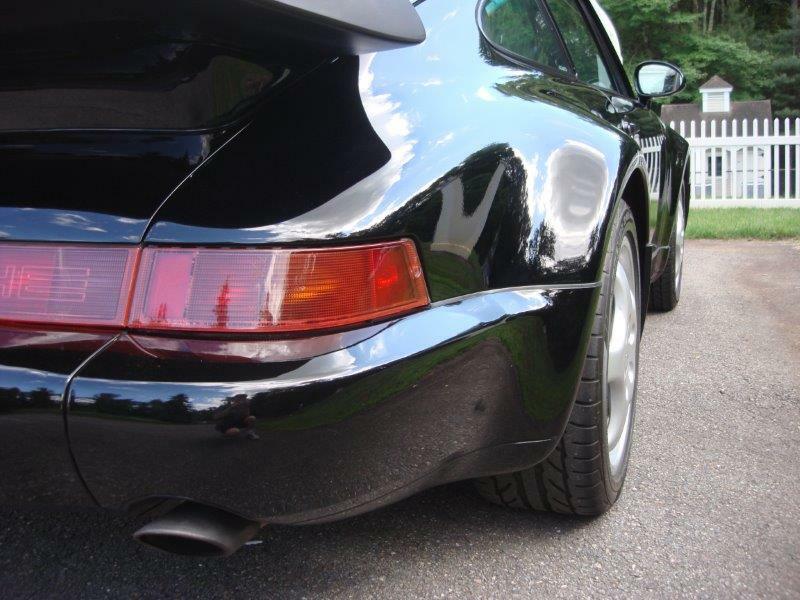 Particularly clean undercarriage. 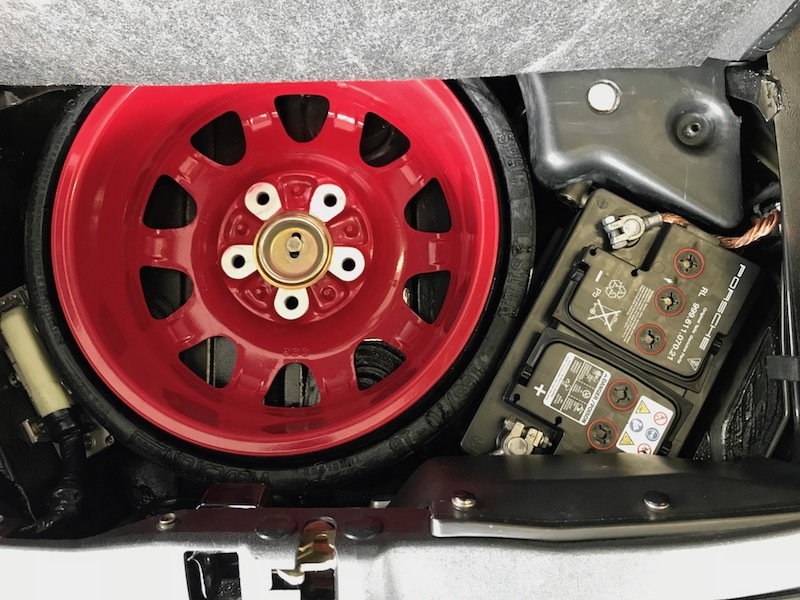 This car drives tight feels new and shows hardly any wear from use. 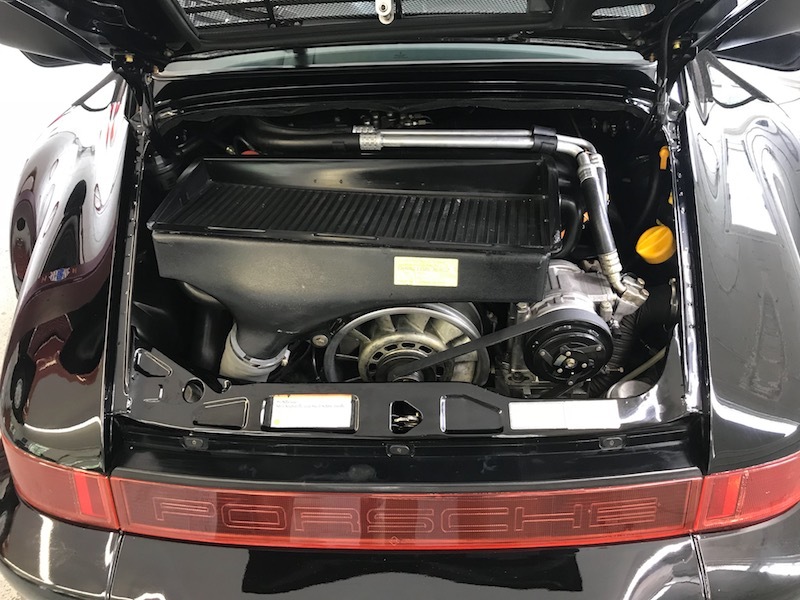 Copyright © 2019 Hatch Motors, LLC.